Erzullie Fierce Plus Size Fashion Philippines: PLUS SIZE NEWS: ERZULLIESTA CHAMI VIRAY LAUNCHES NEW FASHION ADVENTURE WITH COUSIN! 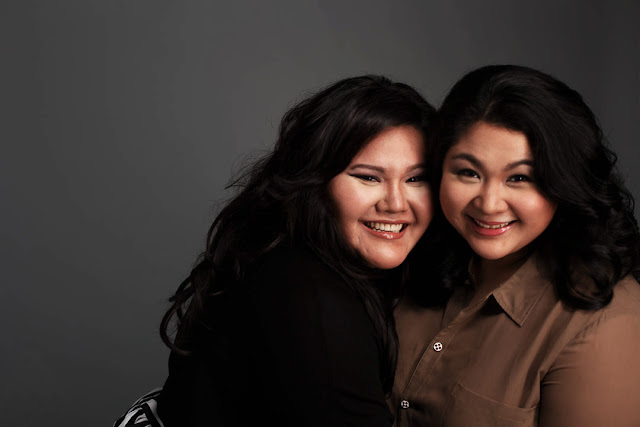 PLUS SIZE NEWS: ERZULLIESTA CHAMI VIRAY LAUNCHES NEW FASHION ADVENTURE WITH COUSIN! Erzulliesta Chami Viray, owner and designer of Chubbly, launches a new fashion adventure with her cousin, Jojie Viray. Introducing --- CHRISS & J. It's a plus size lifestyle blog that launched last March 06, 2016, aiming to empower women through their own adventures. Check out their fierceness by clicking their logo below. PLUS SIZE POWER: HAPPY INTERNATIONAL WOMEN'S DAY!